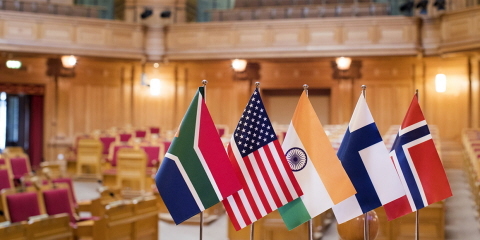 The Riksdag has around 40 parliamentary friendship associations and international networks in which many members of the Riksdag are involved. Members of the Riksdag with a special interest in a particular country can establish a parliamentary friendship association or a network for this country. The purpose is often to increase knowledge about the country or region in question and to promote parliamentary contacts.